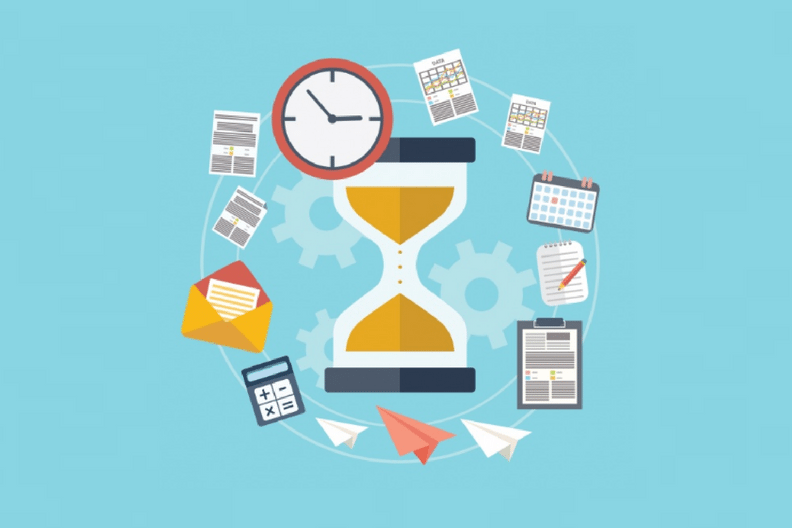 Time is a crucial aspect of any business. Like Benjamin Franklin once said, “Time is Money”. Which is why today we are going to showcase the quickest Indian payment gateway integration options. Regardless of the many other features they provide, the payment gateway integration process has to be fast and easy. There are still many solutions that require weeks of setting up before you can start charging your customers. So go live quicker with these payment gateway integration solutions that offer the fastest setup time! EBS facilitates online purchases from a merchant’s website and helps them to collect payment from the end customers through net banking, credit, and debit cards etc. EBS is the first Indian merchant account provider to achieve the PCI DSS 3.0 standards of compliance. Features: Multicurrency gateway, Mobile Integration, Auto Retry, Smart Routing, Multi-Lingual Payment Page, Autopay, Turbo Checkout, IVR System, Multiple user access, single admin and much more. Upon approval, send the requested documentation along with the fee for processing the merchant account. Document verification will be carried out at various levels and would take 14 business days. Paytm brings to you the best payment gateway integration experience. Avail quick, easy and secure recharge service using detailed recharge plans anytime while traveling, at home or in the office through your mobile or desktop. Their focus on frictionless user experience ensures lower user drop, translates into a reduction in unnecessary hops & re-directions in the payment flow, and results in the highest transaction success rates. Features: 100 Million+ Base of paytm wallet, super user experience with wallet facility, low user drop, Developer Friendly APIs, SDKs, Plugins for all major platforms, Marketing Tools, Fast Onboarding. Major Clients: Foodpanda, bookmyshow, gaana.com, Domino’s, uber, makemytrip, Jabong, PepperTap, taxiforsure, SpiceJet, OYO, Meru. Click Here for the list of required documents! India’s emerging C2C payments & e-commerce platform, Instamojo, a quick payment gateway integration solution, makes digital commerce universally accessible to create newer opportunities & sustainable livelihoods. They believe every business idea deserves to be on the Internet to grow. But very few can. So they make it possible with technology, data, design and little bit of Mojo. Features: Works with or without a website, 128-bit SSL encryption. Payments processed on PCI-DSS compliant servers, Honest and transparent pricing, quick and reliable transfers, low transaction fee. Go to Instamojo.com and click on Signup. Fill up the Signup form by your email ID. Answer a few questions about your business and click on Next. Now provide your PAN Card and Bank Account details where you want your money to reflect. Razorpay is an online payment gateway which allows Indian businesses to collect payments online through credit card, debit card, net banking and popular wallets like Mobikwik, PayUmoney etc. Easiest way to accept payments for your online business. Signup, integrate and accept payments. Features: Responsive cross-platform payment form, Powerful Dashboard, Lightweight Mobile SDK, accept international cards, net banking, wallets etc, Robust security, built for developers. You can register on the dashboard, dashboard.razorpay.com. Fill the required details and upload the necessary documents. They will verify your activation form and pass on to you regarding additional requirements, if any, over mail. They will then get your form verified from various banks and you can start accepting payments. Millions of Amazon customers can shop on your website with their stored Amazon account information. Pay with Amazon helps you add new customers, increase sales, turn casual browsers into buyers and ensure timely delivery of your products across the country. It’s fast, easy and trusted — leverage the Amazon brand to grow your business. Features: Increased conversions, enhance the reach and scale of your business, proven fraud protection, at no additional cost to you, Offer protection against defects, delays and customer support to buyers on your website, excellent delivery experience to your customers. For all the information you need about payment gateways, download our e-book today! We managed to collect information on 30 payment gateways through publicly available resources and today we have a structured report on all payment gateways in India. This e-book will give you every insight you need about an online payment gateway! For more lists on payment gateways and much more, subscribe to our newsletter today!